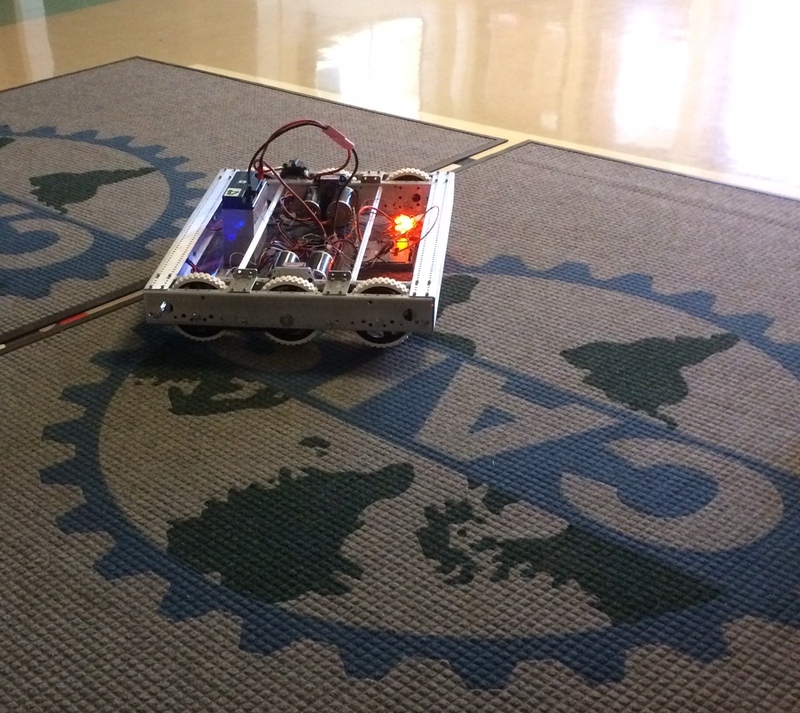 With only two weeks left of build season, Skynet has been wrapping up some major projects. That does include a fully built and wired robot! We are excited to announce that we have an operating drive base with some awesome manipulators on the way. Stay tuned for our final robot soon. We have also concluded many business projects, safety systems, programming research and development, and scouting analysis. Thank you to all the team members, mentors, and team alumni who have been making this season possible!